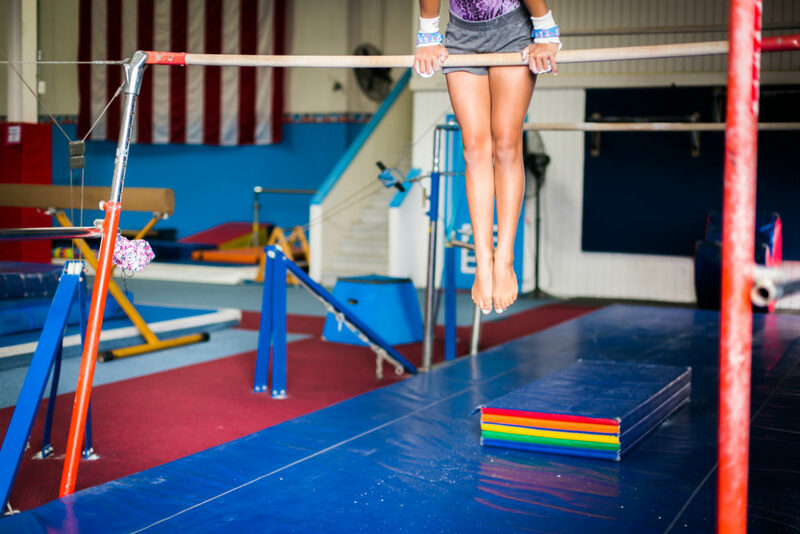 Xcel gymnastics is a introductory program set to develop our GYM Stars into a potentially competitive program by Fall 2020. We will have 5 levels of GYM Stars starting with our Bronze level then moving up to Silver, Gold, Platinum, and ending with the very highest level at our gym, Diamond. Our boys GYM Star program is currently being developed and will be a in-house performance based program that utilizes the Jr. Men’s olympic skills to help highlight each athletes strengths in the various events.